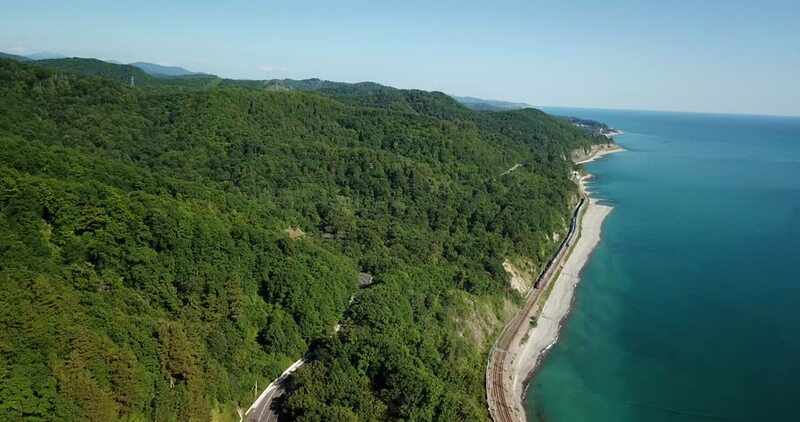 4k00:124K aerial stock footage of car driving along the winding mountain pass road through the forest in Sochi, Russia. People traveling, road trip on curvy road through beautiful countryside scenery. 4k00:29California circa-2017, Aerial of beautiful lake in California. Shot with Cineflex and RED Epic-W Helium.